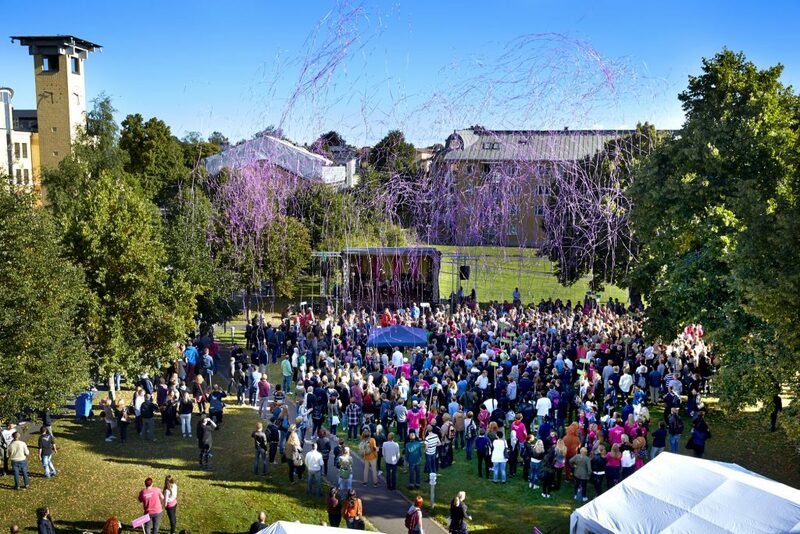 The venue for OpenSym 2019 is University of Skövde, Skövde, Sweden. 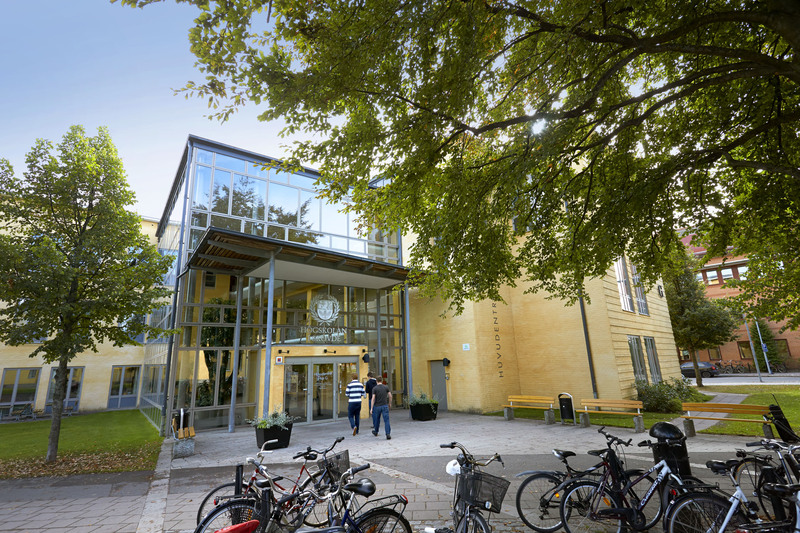 The University of Skövde is one of the most specialised universities in Sweden offering a range of subjects traditionally taught at universities as well as unique study programmes in a large number of fields. Many of our programmes combine several fields of study and the result is something quite new and exciting. A major research focus at the University is on the development and use of advanced information technology systems and models. Areas of expertise include organisational and technological aspects of the ICT area. 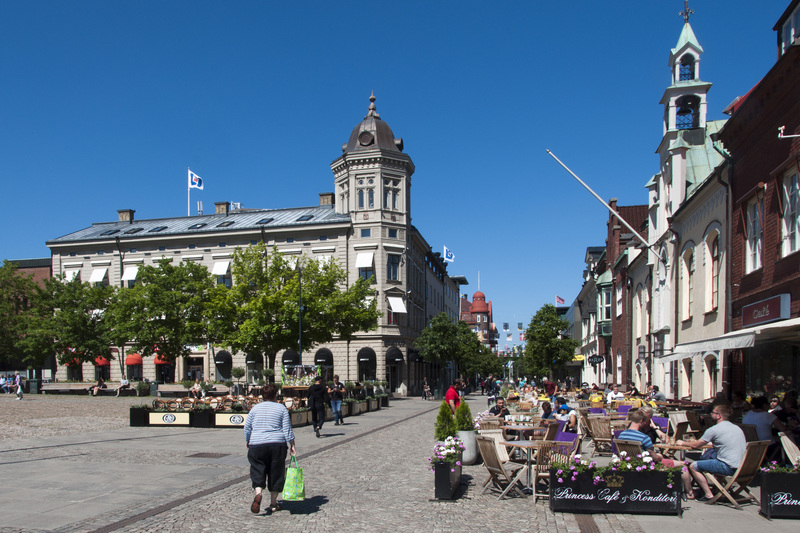 The city of Skövde is located between Vänern and Vättern, the two largest lakes in Sweden. This part of the country is known for its beautiful landscapes, with wide fields, forests and many lakes. Skövde is situated on the main railway line between Stockholm and Göteborg, and is easily reachable by high-speed train connections.